There’s a first time for everything and for me today that’s making Easy Homemade Vanilla Ice Cream. 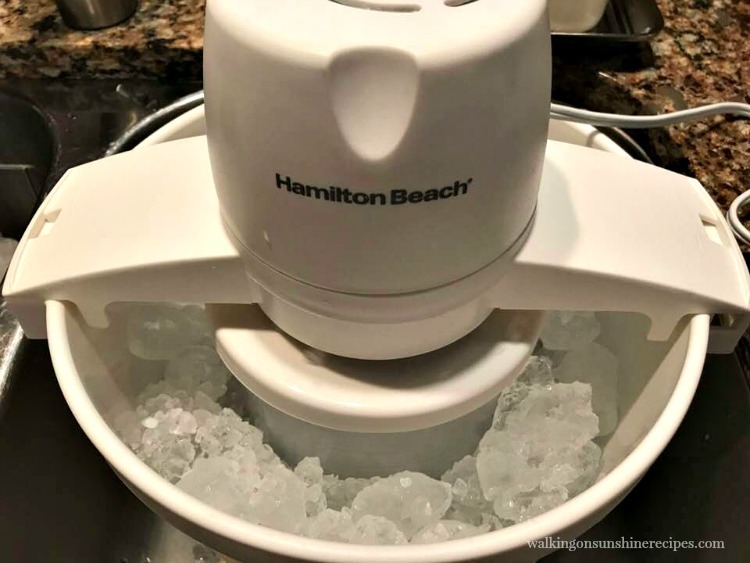 I’m so happy to be a part of this Ice Cream Party Giveaway for a Hamilton Beach Ice Cream Maker because I was able to make and taste homemade ice cream for the very first time. Yes, I’ll give you a minute to recover from that statement. And here’s another shocker…my husband never tasted homemade ice cream until today either. Where in the world have we been living to make it this far in life without tasting something so incredibly delicious? This recipe couldn’t be more easier. 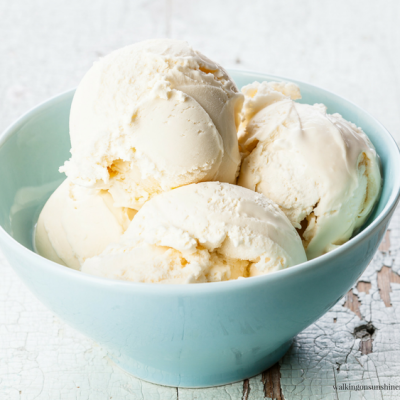 Combine all the ingredients together in a separate mixing bowl and then add to the ice cream maker insert. Following the instructions in the manual, add the ice and rock salt to the machine and let the churning begin! Look how delicious! Now comes the hard part..waiting. 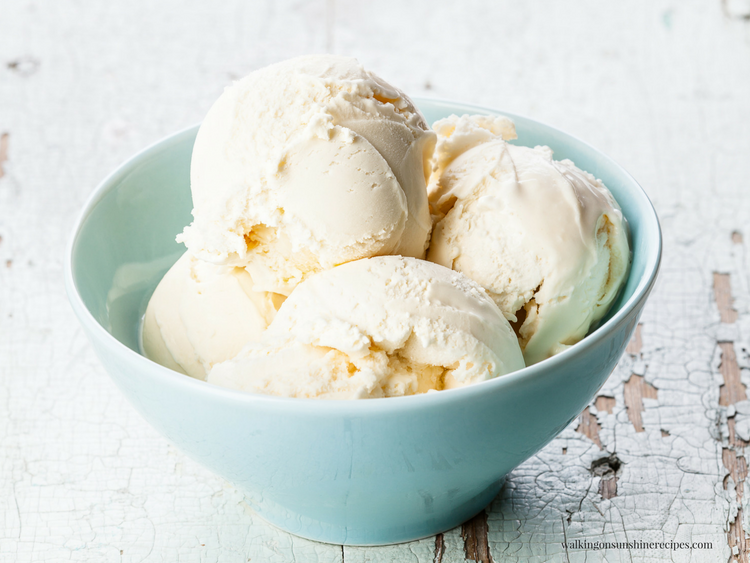 Put the ice cream into a freezer safe container and freeze for about one to two hours before serving. 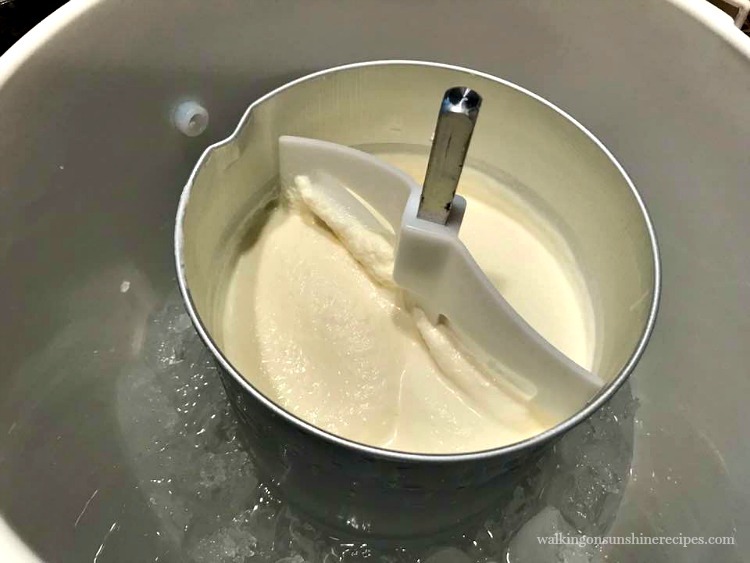 Ice Cream Maker – yes, you’ll need one for this recipe! In a large mixing bowl, combine the sugar, milk, cream, vanilla extract and lemon juice. Whisk until mixed through. Pour the mixture into the canister, insert the dasher, and secure the lid tightly. Place the canister into the center of the bucket. Assemble the motor over the canister with the dasher shaft inserted into the hole in the bottom of the motor. Turn the motor counter clockwise to lock the motor onto the bucket. Place the bucket into the sink. Plug in the power cord. 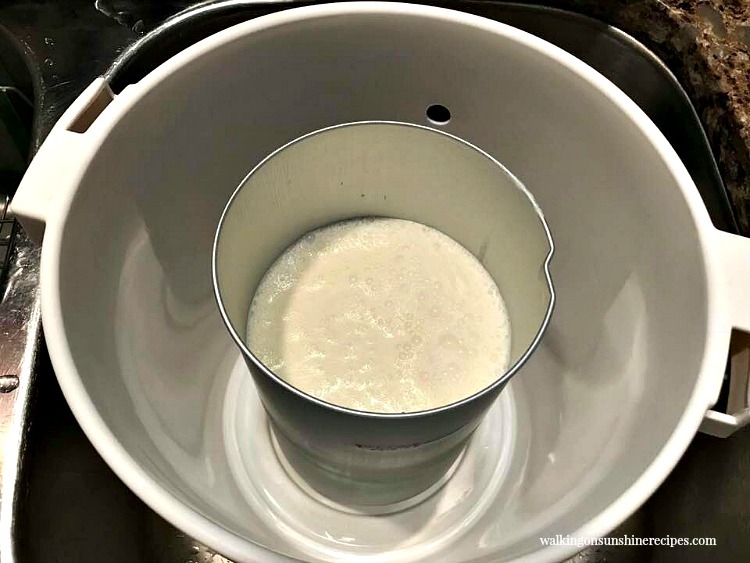 Allow the mixture to churn for a couple minutes before adding ice to the bucket. Unplug the motor. Add about 2 inches of ice to the bottom of the bucket and sprinkle on about a 1/2 cup of the rock salt. Repeat the layers until the bucket is completely full. Plug the motor back in and allow the ice cream to churn for 20-40 minutes, or until the machine slows or stops on it's own. Keep an eye on it and add more ice as needed. Remove the canister. If you wish to mix in items such as fresh berries, chocolate, nuts, etc, do so now with a long-handled rubber spatula. Replace the lid, insert the storage plug, and put the canister into the freezer for 1-2 hours before serving. Insulated Ice Cream Tub – I really needed one of these today! 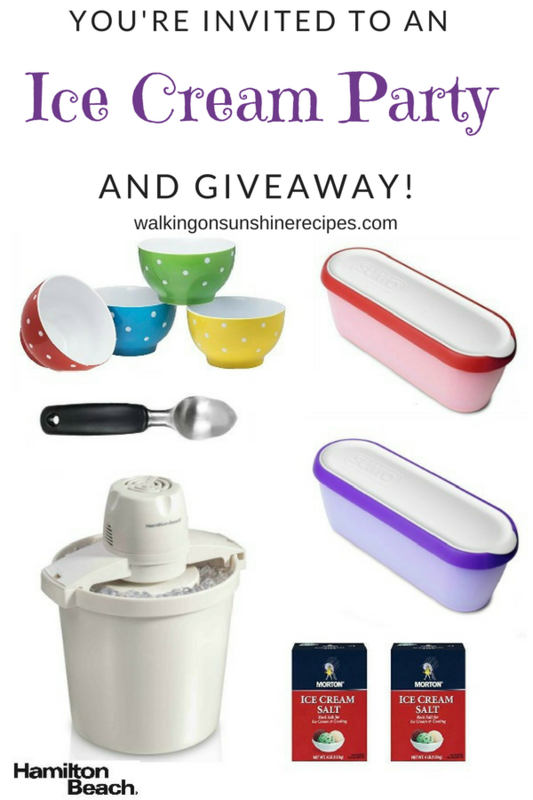 Official Rules and Conditions for the this giveaway: One winner will be receive a Hamilton Beach 4qt Ice Cream Maker along with a prize pack valued at approximately $80. Open to US residents adults 18+. One (1) winner will be chosen. Prize must be claimed within 48 hours of announcement or a new winner will be drawn. All entries will be verified. This giveaway is in no way associated with Facebook, Pinterest, Twitter, Instagram, Rafflecopter, Amazon, OXO, Sumo, Mortons, or any other entity unless otherwise specified. Giveaway ends 7/15/2018. Bloggers are not responsible for the delivery of the prize. 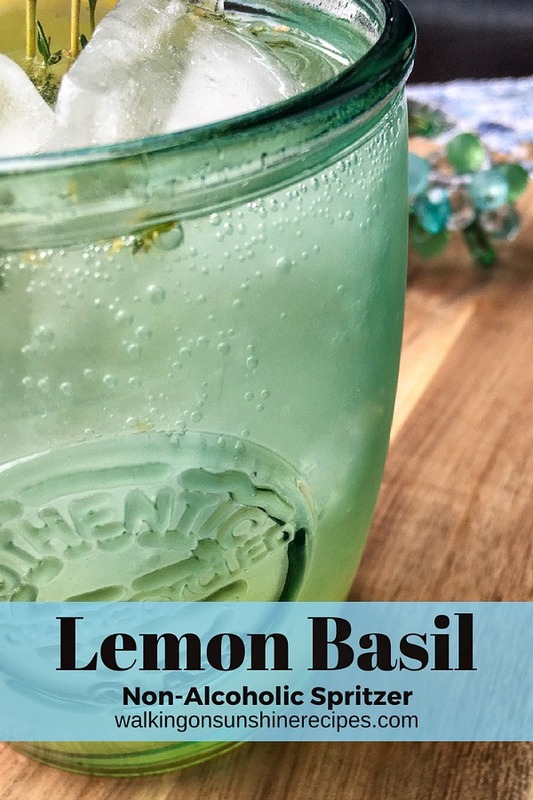 Another refreshing recipe on a hot summer day is this Lemon Basil Mint Spritzer. Anything with chocolate for my husband. He would love love chocolate rocky road. That sounds yummy! I want to try a different flavor next too! Thanks Maureen! 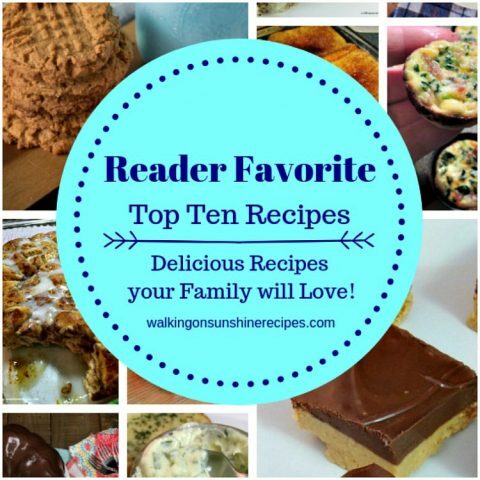 Those all sound yummy! Thanks for visiting! Let me know if you ever do! Thanks for visiting! I would make some double chocolate ice cream! That sounds delicious! Thanks for visiting and entering! I’ve also never had home made ice cream. Vanilla would be the perfect start, but what I’m craving is a copycat recipe for Baskin-Robbins Pralines & Cream. That sounds yummy too! Thanks for joining! 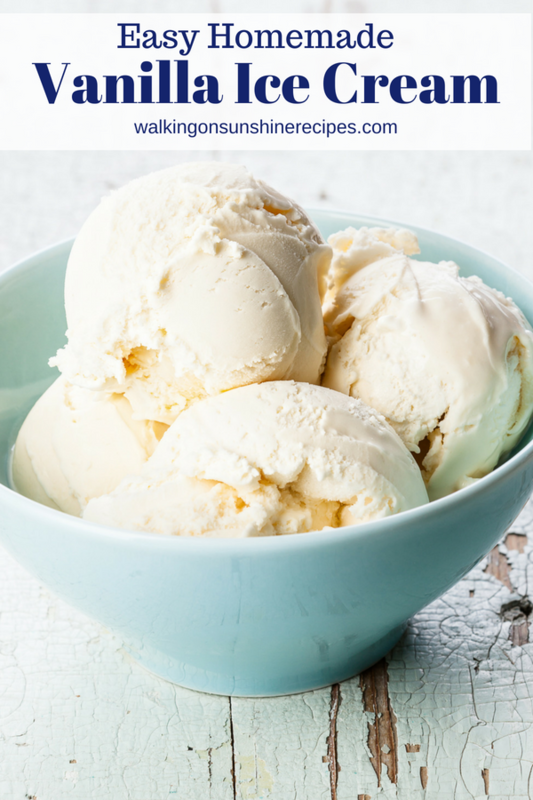 I would make banana ice cream as I remember it so fondly from childhood! I’ve never had banana ice cream. Sounds delicious. Thank you for entering! I would love to make some lemon ice cream–sounds so summery and refreshing! I love citrus flavors! Oh those sound so yummy and refreshing!!! Thanks for joining! I would be making ice cream for my family!! We really like ice cream, although each of us have a different favorite!! I would like to make Coffee with dark chocolate covered almonds!! I need to go find dark chocolate covered almonds! They sound amazing! Thanks for joining! With all the cherries in season now, I would definitely make cherry ice cream with loads of big fat cherries in it with dark chocolate. Yum! I would make peppermint ice cream which is my favorite! That’s one of my favorites too! Thanks for joining! I would love to try a chocolate with caramel ribboned through it. 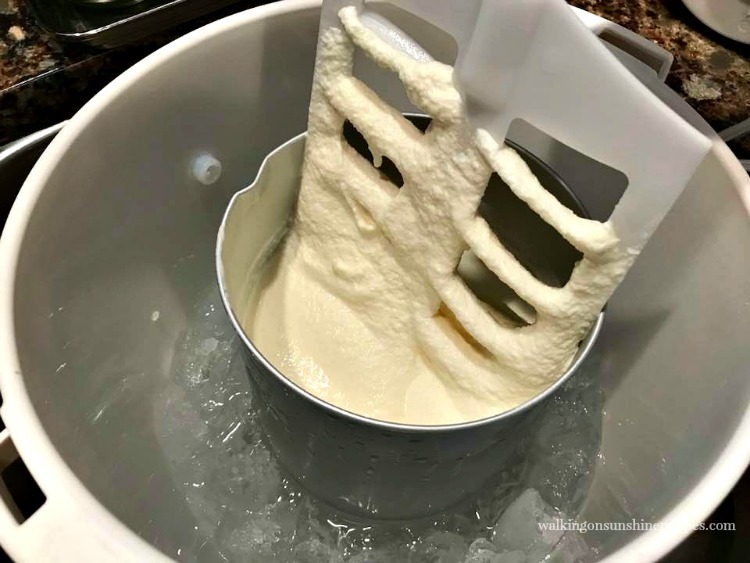 Hi..i am just seems to be lucky to find this blog.You have excellent content here.I have just gone through how to make home made vanilla ice cream,this is just amazing.I will try this today at home. 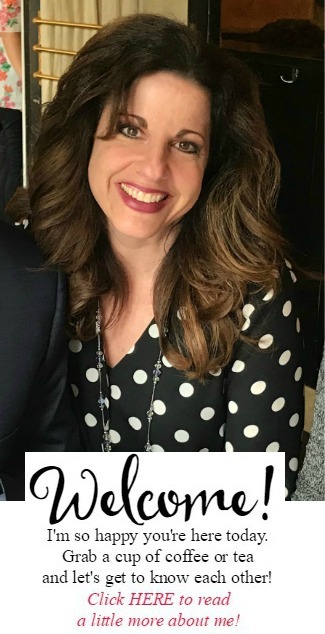 Thanks for visiting and joining! I would make pistachio ice cream. First I would make marionberry ice cream sandwiches. Thanks for the chance! I have never heard of that flavor! Sounds yummy. Thanks for joining! I would make charcoal ice cream. Thank you for visiting! Love joining your parties. Yes! Ice Cream is enjoyed year round in our house! Thanks for visiting!